Why is it not free? 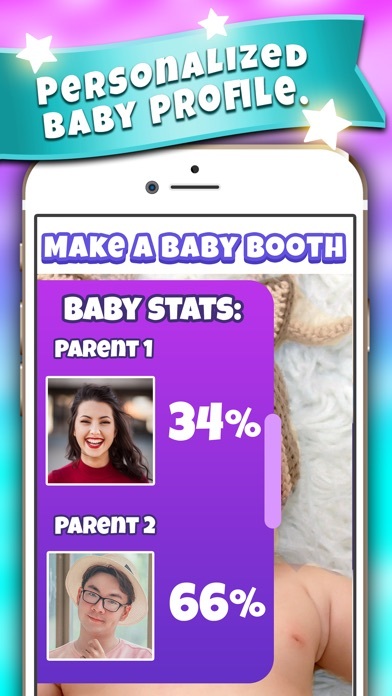 I feel like people download this app for the fun of it & we shouldn’t have to pay 4.99 a week or whatever it is just to see a baby that looks not all that accurate.. This app is horrendous! I added a couple photos and the baby came out looking like a demon! Twice! I thought it was the lighting of the photos so I tried new ones but... man, those babies were scary looking. I’m talking black, hollowed eyes. What a horrible, horrible app. I spent 1.99 dollars to use the app. But now you have to pay a subscription. Please give me a refund. Talking Pet Booth Free: Make my cats, dogs, and other pets speak in real time! 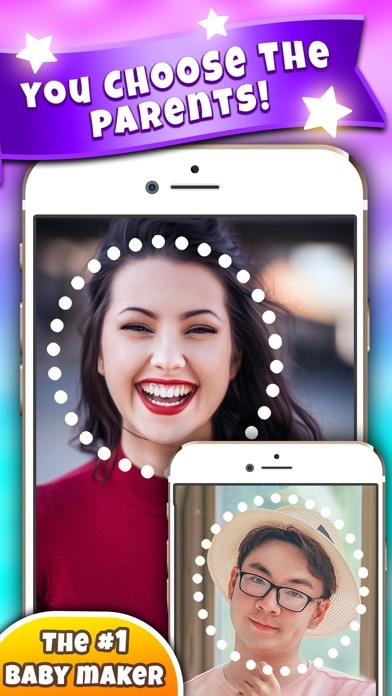 Fatty Booth: Fat your face in seconds! Magical Beasts: Where to Find Fantastic Creatures and Nab Them! Face Mix Booth: Swap, combine, and fuse faces! Evil Twin: pic effects filter using friends' photos and my spooky selfies!